The search for life beyond Earth is a key motivator in space exploration. Informational polymers, like DNA and RNA, are key biosignatures for life as we know it. 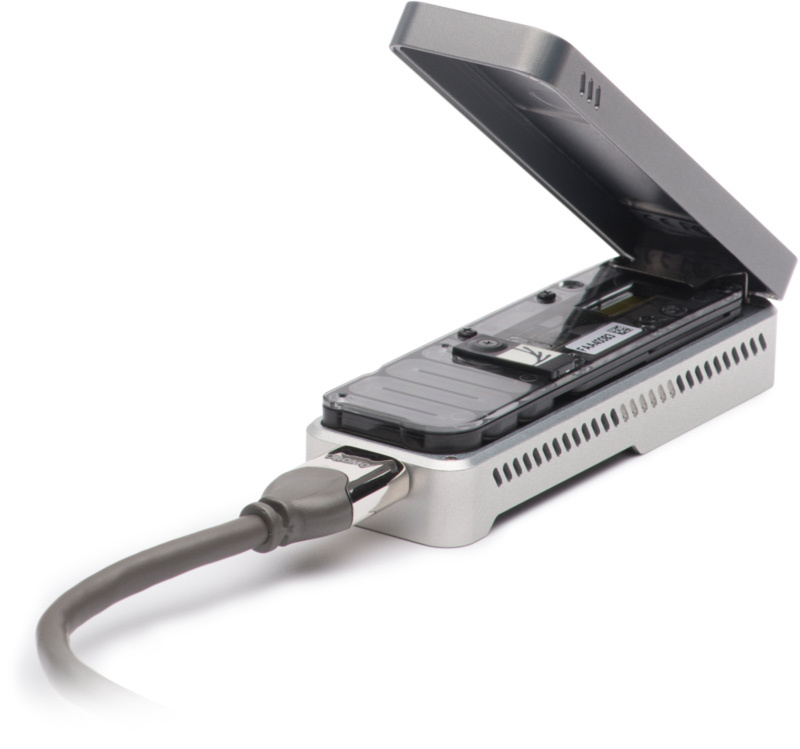 The MinION is a miniature DNA sequencer based on versatile nanopore technology that could be implemented on future planetary missions. A critical unanswered question is whether the MinION and its protein-based nanopores can withstand increased radiation exposure outside Earth’s shielding magnetic field. We evaluated the effects of ionizing radiation on the MinION platform – including flow cells, reagents, and hardware – and discovered limited performance loss when exposed to ionizing doses comparable to a mission to Mars. Targets with harsher radiation environments, like Europa, would require improved radiation resistance via additional shielding or design refinements. Mark A. Sutton, Aaron S. Burton, Elena Zaikova, Ryan E. Sutton, William B. Brinckerhoff, Julie G. Bevilacqua, Margaret M. Weng, Michael J. Mumma, Sarah Stewart Johnson.